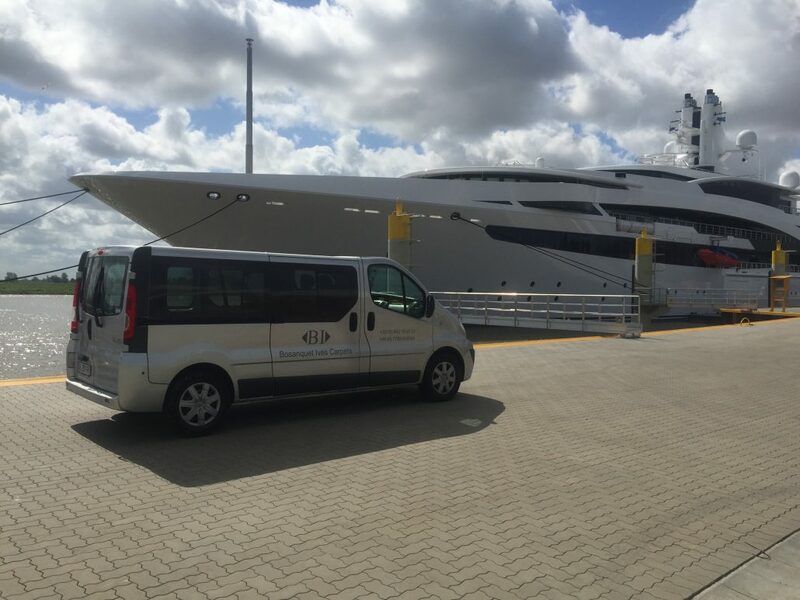 I Dynasty was completed on 6 November 2015 at the German Kusch Yachts shipyard. 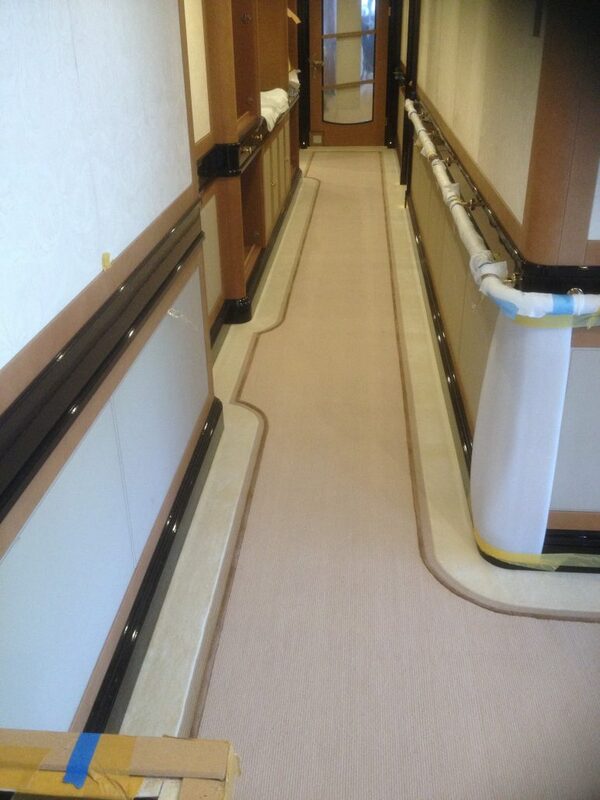 She was built as Project V853. 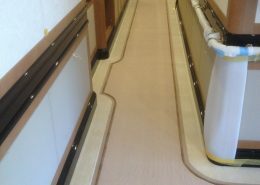 I Dynasty is built under project management of Vega Yachts, and is designed by The A Group. 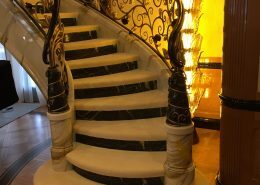 With 4,437 gross tonnes, I Dynasty offers guests an incredible interior area and many special facilities, such as a cinema, beach club and lower arrival lobby, gym, dive centre with changing room, a forward-facing observation lounge, and main and upper saloons connected by a spectacular open staircase. 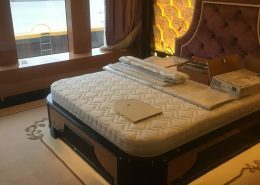 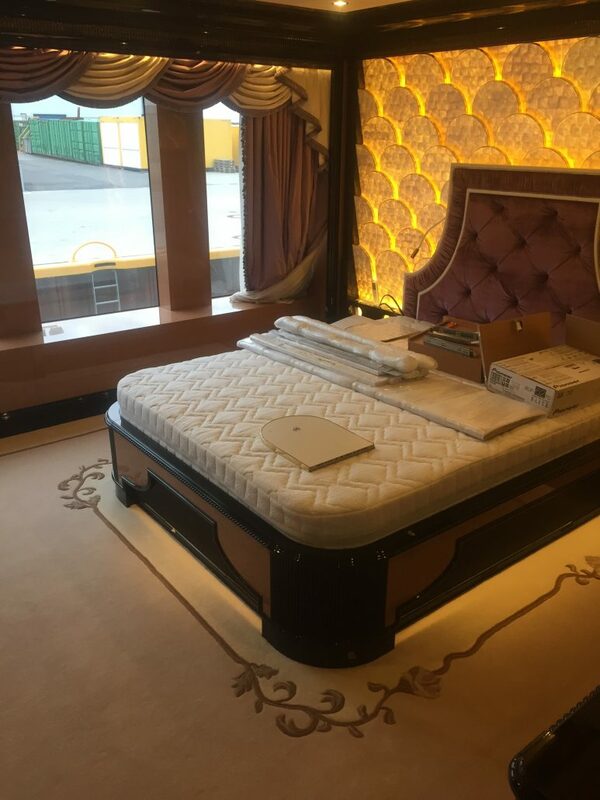 It features eleven cabins, including the owner’s suite and two VIPs, are found on the main and upper decks. 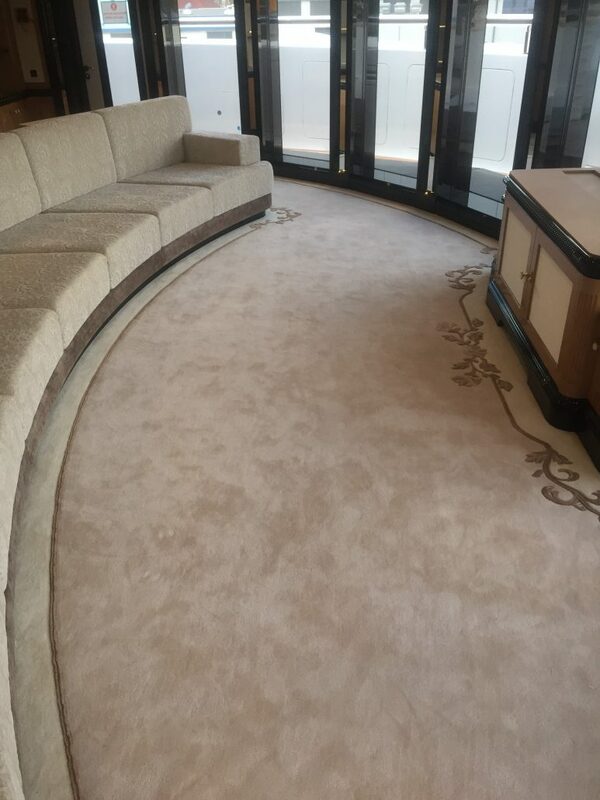 Alessandro Massari, who designed the interior of the client’s three previous yachts, had the task of matching The A Group’s contemporary exterior profile, with its spectacular use of glass, to a homely interior that honours classic design themes and a decorative floral elements. 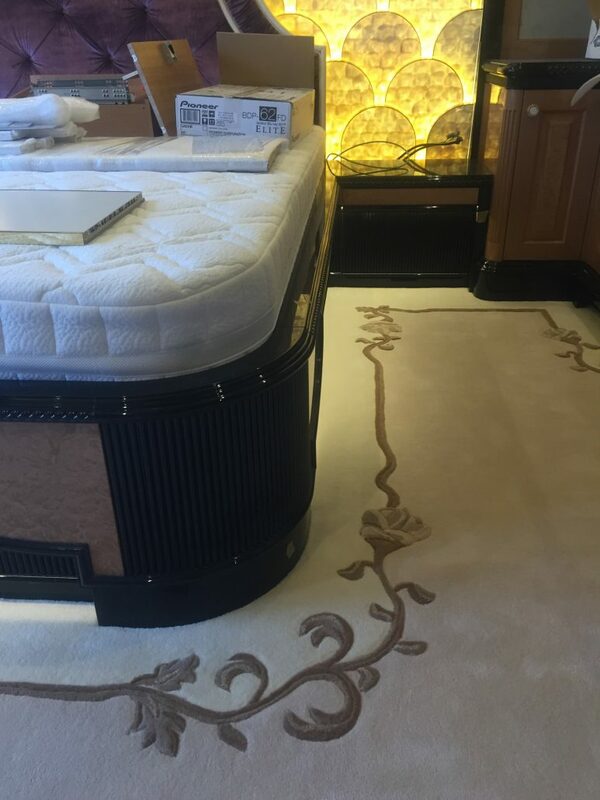 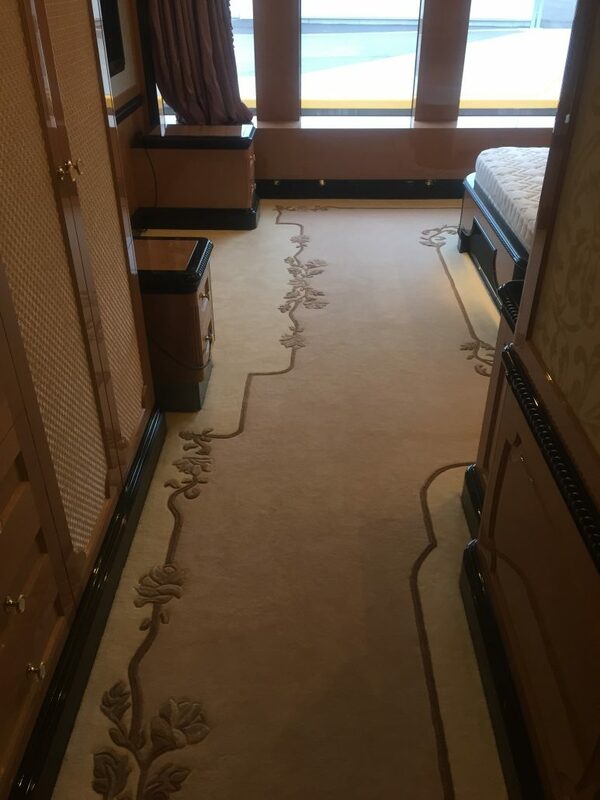 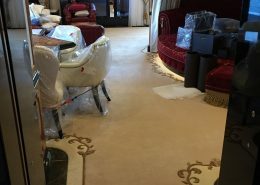 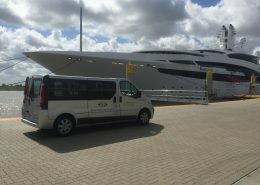 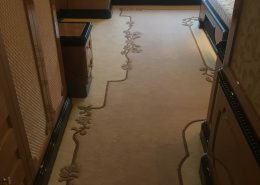 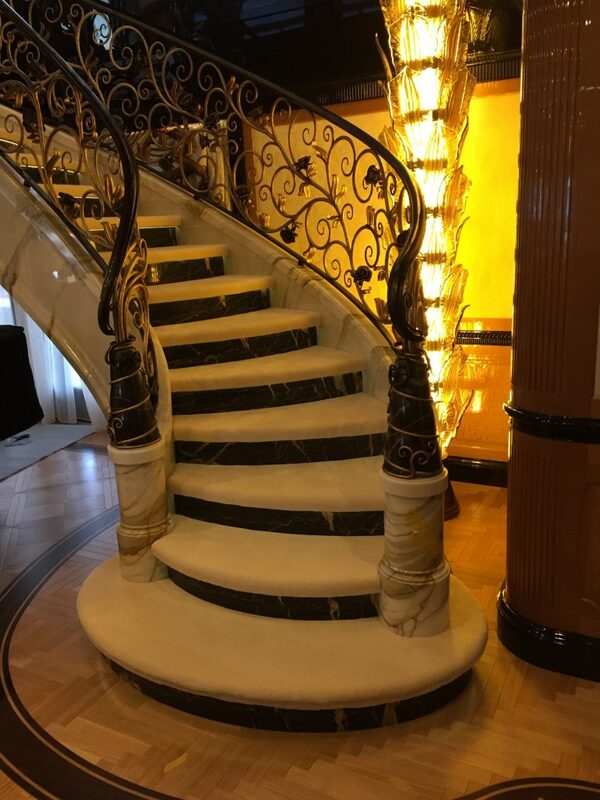 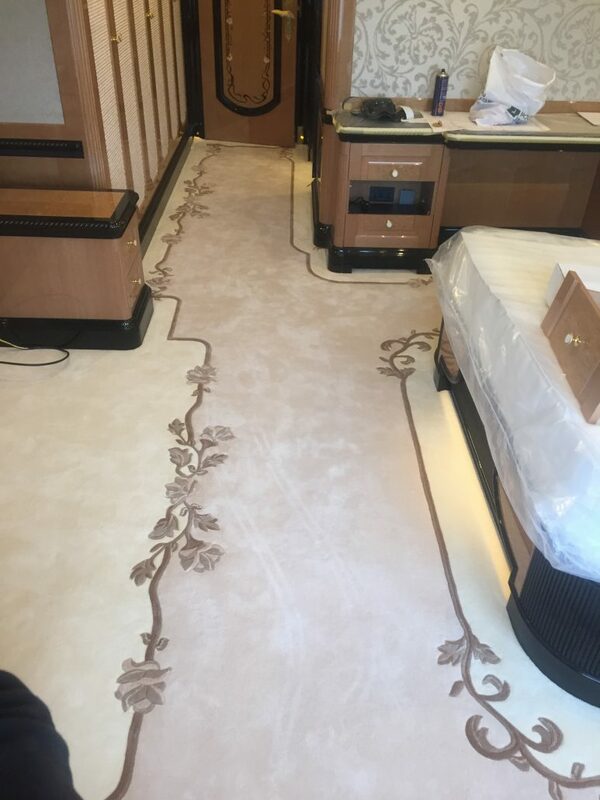 In 2015, Bosanquet Ives supplied and installed all the carpets on board this spectacular vessel. 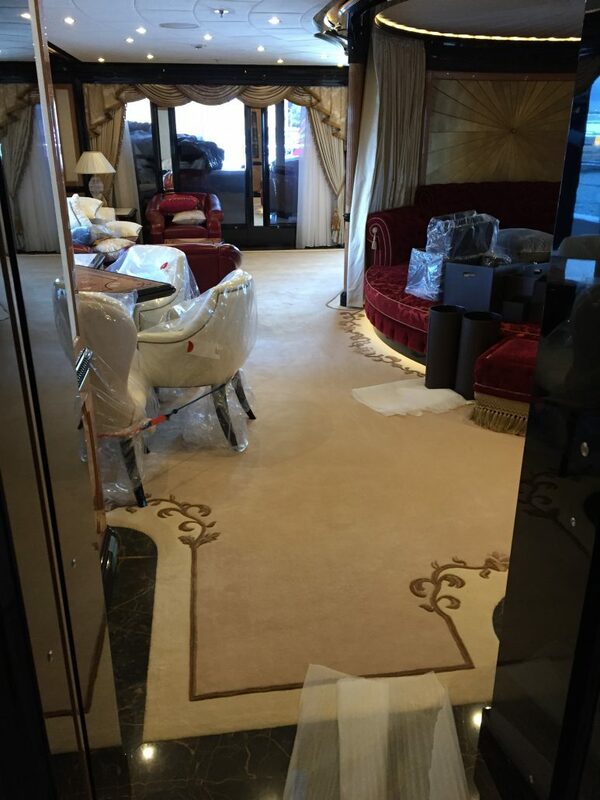 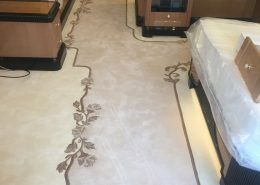 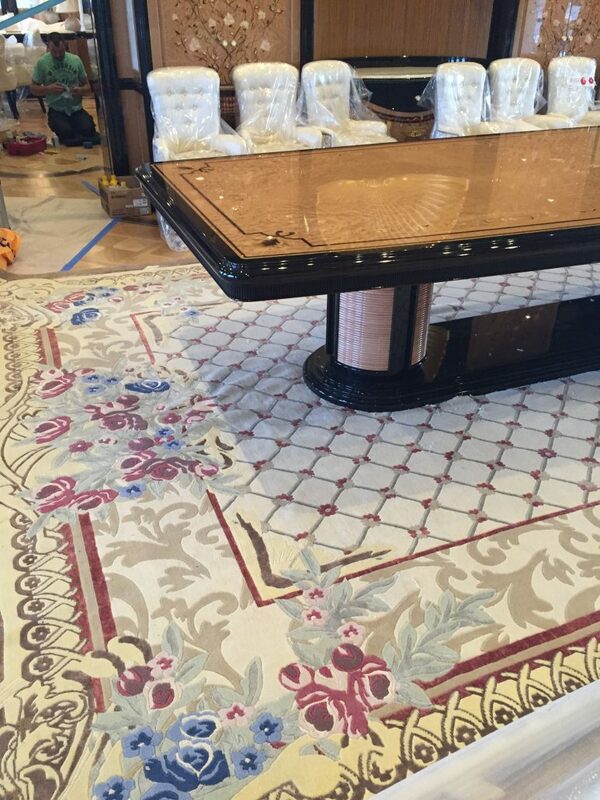 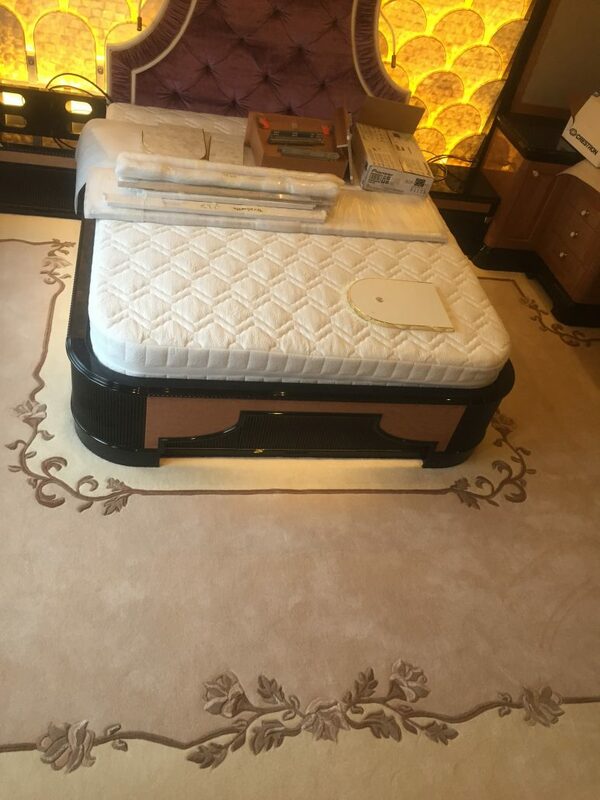 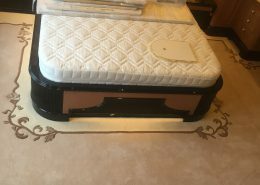 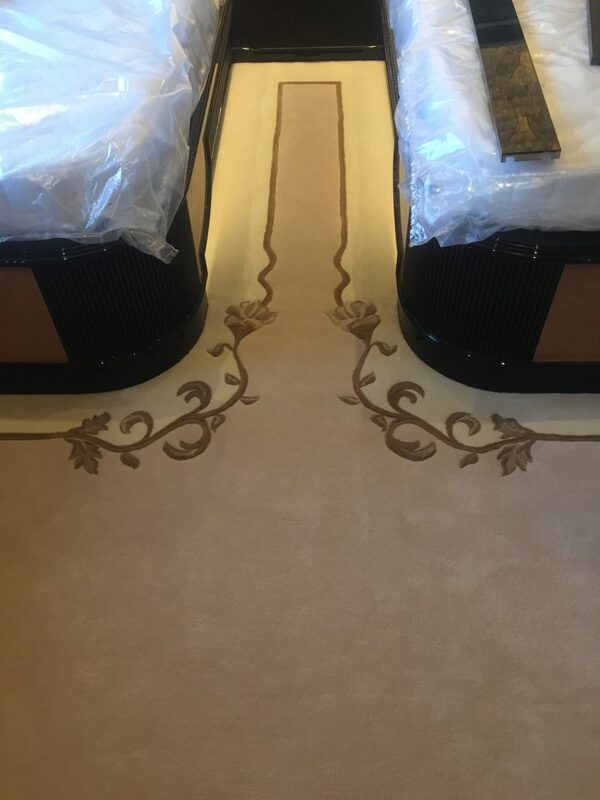 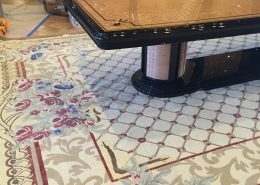 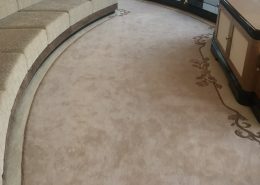 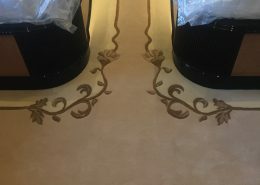 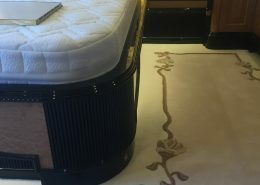 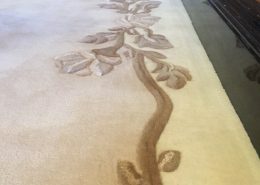 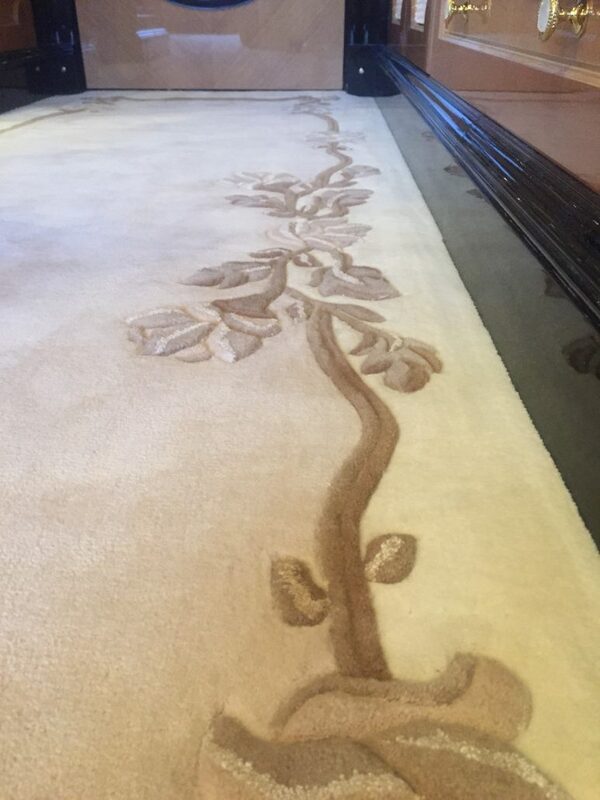 Below are some exclusive photos showing our work and the carpets designed by Studio Massari.